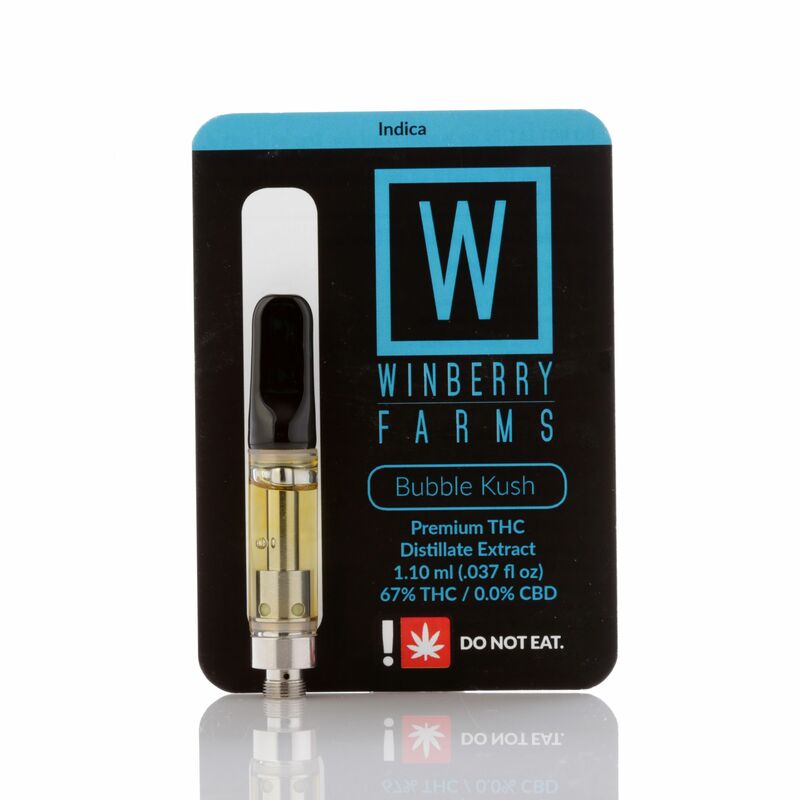 Bubble Kush is like a re-imagined Bubba Kush that is heavily indica leaning cross between Bubblegum and OG Kush. Along with the beautiful earthy funk notes comes a stellar floral, bubblegum-like flavor. If you are looking for a perfect mental high that lets you sit back and relax while you daydream in your own thoughts, this strain is the perfect option for that.